the transcontinental affair: same, same? 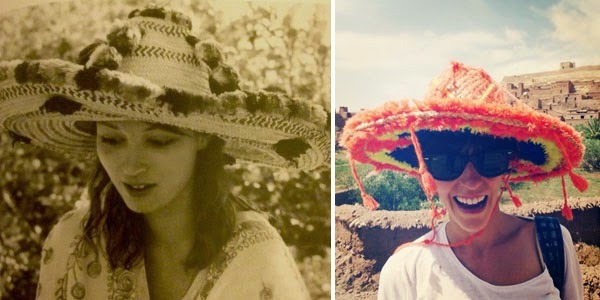 moroccan hat on Talitha Getty, moroccan hat on me. the making of my dream home: bedroom. the making of my dream home: windows. daydreaming of: the south of france. the making of my dream home: fireplace. the making of my dream home: outside. the making of my dream home: exterior.